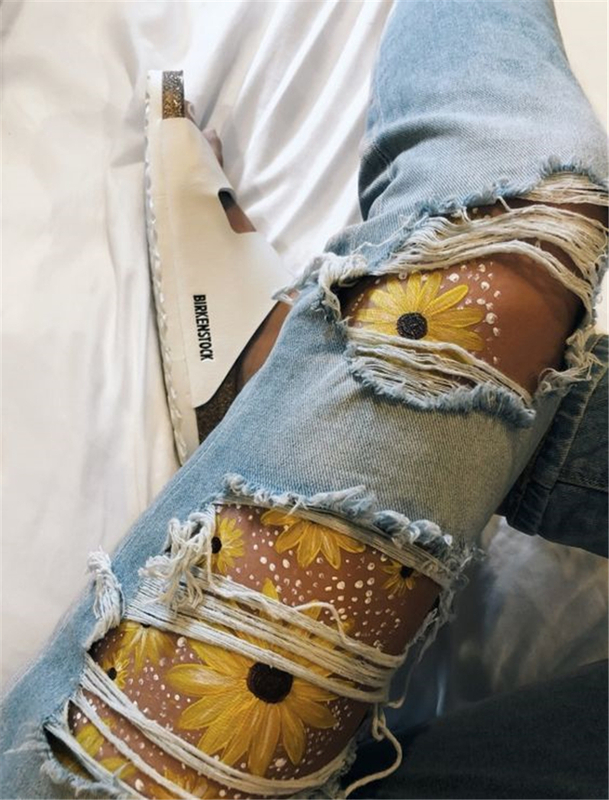 Sunflower tattoos are all about summer. Roses, peonies, and tulips are all fine and dandy but none of them really scream seasonal more than sunflowers. And in the Summer the bold body painting art can express your special personality. Here is the new collection of the body painting art ideas. Enjoy!